Ep. 35: Do Regulations Kill Jobs? Or Save Lives? Rolling back regulations is fundamental to the philosophy of the Trump administration. Last year the president signed an executive order that for every new regulation, two had to go. Trump recently claimed his administration did way better than that, averaging twenty-two regulations eliminated for every new one created. And a lot of the action has been directed towards environmental regulations: According to a review done by the Washington Post, 63 environmental rules have been targeted across all agencies. That’s more than other policy area. So what’s the case for environmental regulations? Do they work? Do they make our lives better in any measurable way? We hear a lot from the Trump administration about how regulations are job-killers, but aren’t they also life-savers? Karen Clay is an economist at Carnegie Mellon University, and she’s researched the tradeoff between death and jobs. One of the regulations President Trump wants to repeal is the Clean Power Plan (CPP), an Obama era initiative to reduce greenhouse gas emissions from power plants. The CPP was finalized in 2015, but never implemented because of legal challenges, some lead by Scott Pruitt while he was the attorney general of Oklahoma--he’s now the EPA administrator. Clay has studied the CPP extensively, and her research shows that the CPP would have saved 36,000 lives by the time it was supposed to be fully implemented in 2030. It would have prevented about 90,000 childhood asthma attacks a year. And in total would have generated about 54 billion dollars in public health and climate benefits. Last February President Trump signed an executive order establishing a task force in every agency for “removing job killing regulations and increasing economic opportunity.” And while the CEOs of Dow Chemical and Archer Daniels Midland stood behind him, the President said, “Every regulation should have to pass a simple test. Does it make life better or safer for American workers or consumers.” So is the President even following his own advice? Listen to the rest of Karen Clay’s interview about the trade-off between jobs and human health, including an explanation of how the federal government decides how much money your life is worth, statistically speaking. Currently, the EPA puts the value of one life at about $10 million. This episode was hosted by Kara Holsopple. 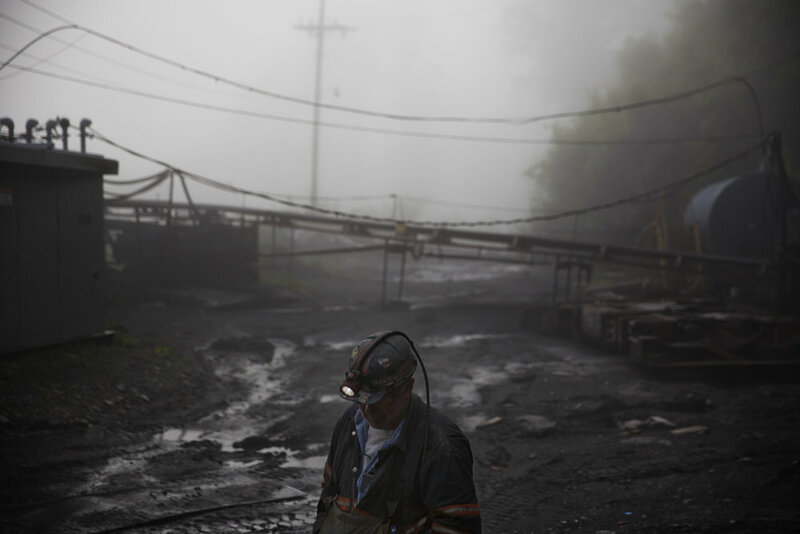 Trump on Earth is produced by The Allegheny Front, a Pittsburgh-based environmental reporting project, and Point Park University's Environmental Journalism program.